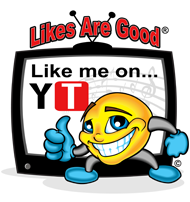 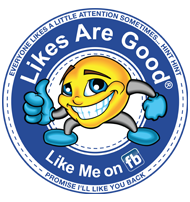 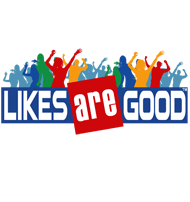 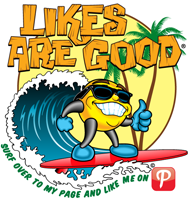 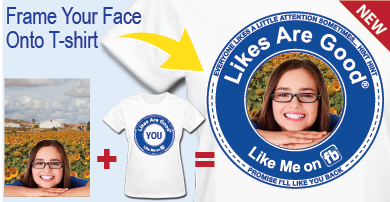 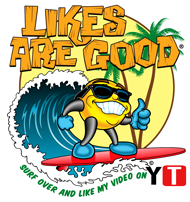 Likes Are Good ® T-Shirts Facebook YouTube Likes T-shirts Social Media & Beach Apparel Unique Gifts Decals and more! 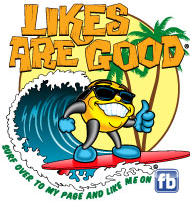  Copyright © 2013 likesaregood.com, all rights reserved. 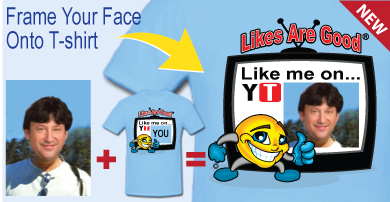 All prices and availability subject to change without notice, not responsible for typographical or photo errors.